Mark Mitchell, Director of Cornwall Glass discusses the Group’s most recent acquisition, LW Architectural Glass and what it offers existing and new customers. Our acquisition of LW Architectural Glass this spring is exciting for lots of different reasons. Acquisitions are always interesting and it’s important for us strategically, to have a presence just outside London. But the reason that we’re most excited is because of what we can see it offers to our group and to our existing customers. We’re seeing growing demand across our customer network for larger ‘over-sized’ IGU units and premium product offerings. And that’s exactly what our acquisition of LW Architectural Glass, which will trade going forward as Cornwall Architectural Glass- London, gives us – increased capacity to meet high-end residential and light commercial demand for large IGU units and multi-laminate products. We’re already meeting much of this demand from our Langage operation. 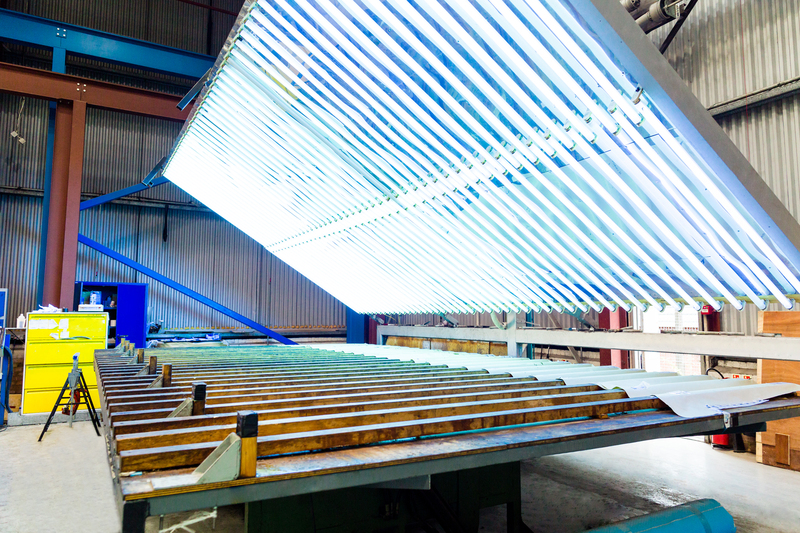 Our major investment programme means that we have capacity to handle orders against some pretty substantial specifications –we have an IGU line capable of handling units of up to 2.7m X 5m. Cornwall Architectural Glass – London builds on this capability, allowing us to manufacture our own laminates, including multi-laminate products, from balustrading to canopies and floors. Our new Hayes 50,000sq ft facility gives us a cutting-edge lamination capability. This includes one of the UK’s largest autoclaves, alongside sterile climatic lamination and pouring lamination facilities. This is in addition to new CNCs, straight-line edgers, a paint centre, heat soak ovens and toughening plant – the fourth in the Group. It gives us not just the infrastructure but also complementary expertise. LW Architectural Glazing has worked across high profile projects in the commercial sector including supply of product into Wembley and Heathrow Airport. We very much look forward to bringing the new team into the group and building a shared knowledge base. This will allow us to offer an even better service to existing and future customers, not just in and around London and the South East but here in the South West. The commercial office sector is forecast for 39% growth to 2020, industrial sectors at 28% and retail at 14% (Palmer. Commercial Glazing). LW as our new multi-laminate capacity can help our customers access growth areas as part of our comprehensive product and service offer. It’s not simply about Cornwall Architectural Glass – London but the wider service and product offer that we can deliver as a group. In the truest sense, we’re the sum of our parts. 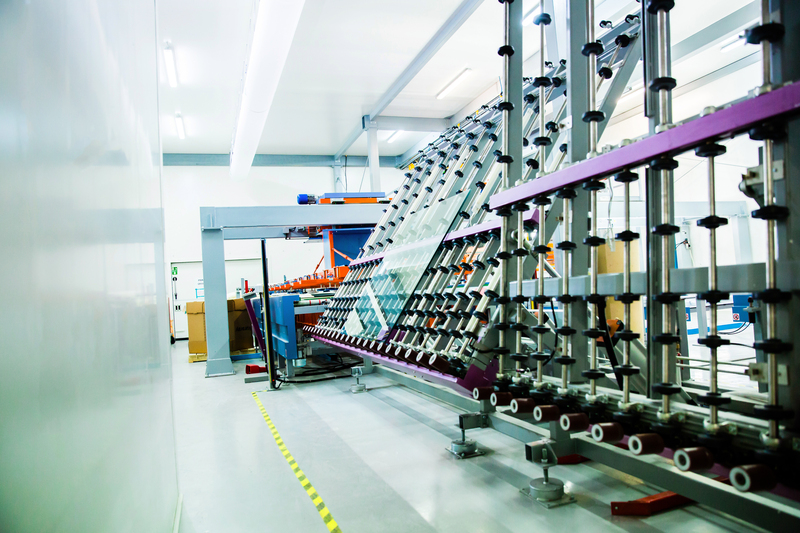 We can offer multi-laminate glass, glass floors, balustrades, over-sized IGUs, toughening, sand-blasting, water-jet cutting, decorative glass – the list goes on. We have grown organically but also grown through acquisition. In doing so, we have brought in incredible expertise and specialism but also a multitude of specialisms. 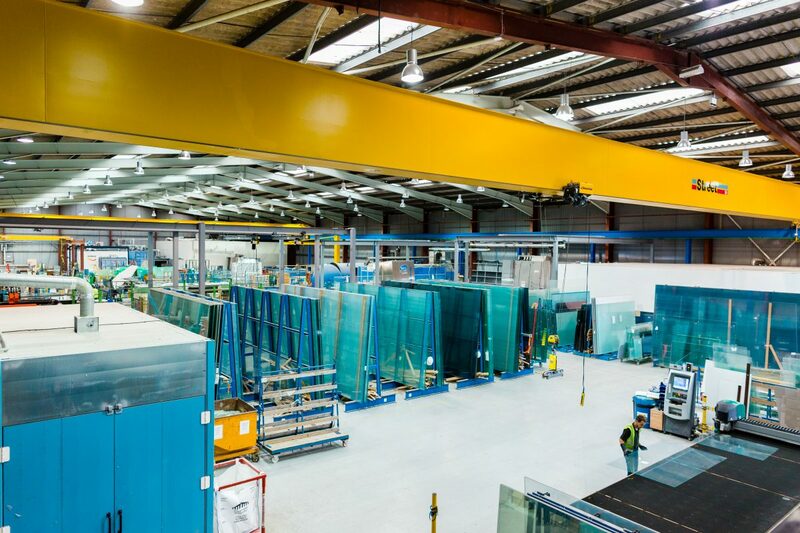 Our acquisition of LW Architectural Glass and the launch of Cornwall Architectural Glass – London, reinforces existing capabilities and gives us new ones. This is to our benefit but most importantly to that of our customers.